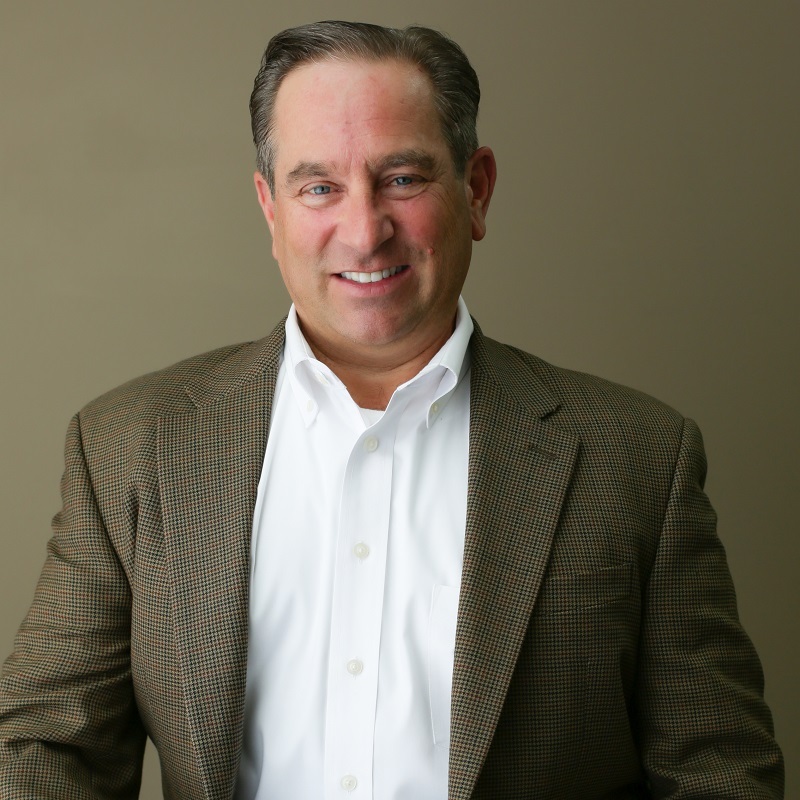 Prior to founding Secom in 2004, Mike held several roles in the security industry, including careers with Tyco and Honeywell. 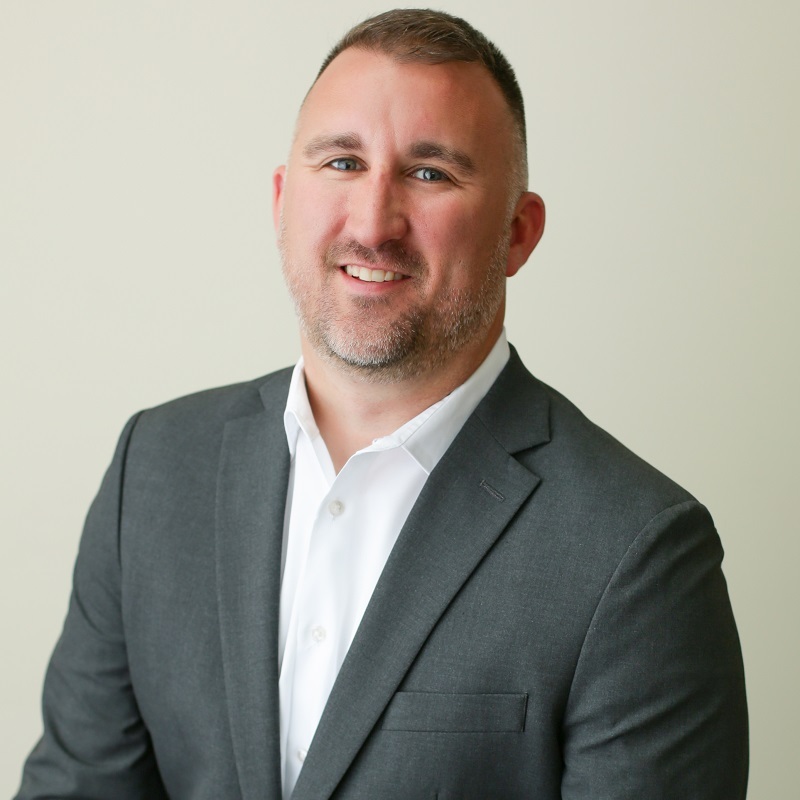 Since then, he has overseen the day-to-day operations of Secom, guiding the company into one of the leading security integrators in the Mid-Atlantic, with a customer base that extends throughout the country. Mike grew up in the restaurant industry, and the customer service required to be successful in that industry has carried over to Secom. We place our customer needs above all else and providing excellent service is the bedrock that the company was founded on. Tim Epperly has been the operations manager for Secom since 2005. Tim has a B.S. in criminal justice and several access control/alarm certifications. Tim worked in law enforcement before Secom which helped him understand the importance of delivering a good security service for Secom customers. In his downtime, Tim likes to exercise and spend time with his family. Mark DeMartinis manages Secom’s Government Security Division. 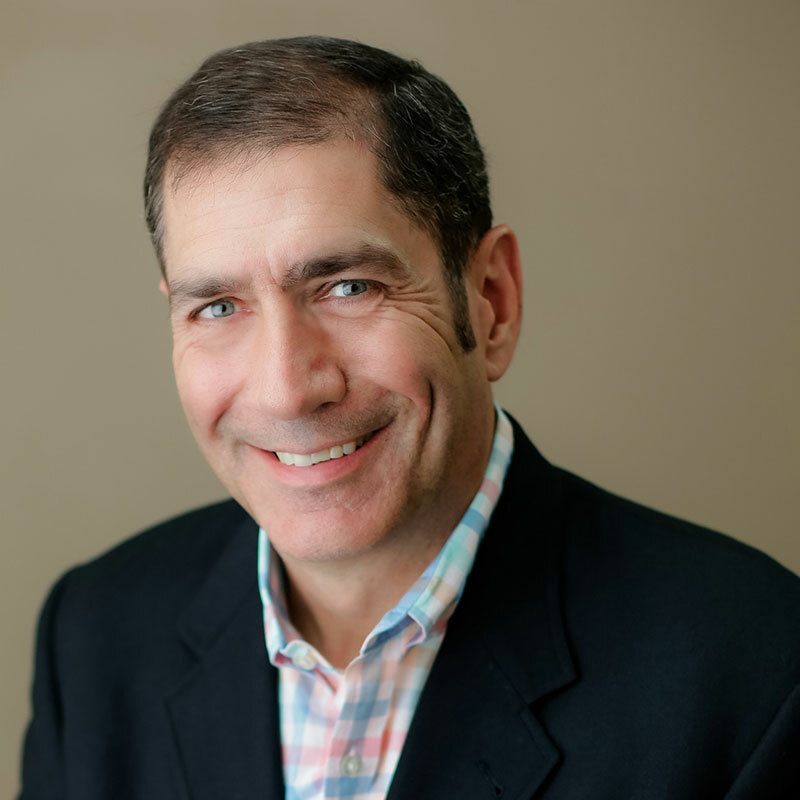 Mark’s security career started in 1981 with Wells Fargo Alarm Services in Washington, DC. From there he was recruited to ADT (Tyco) Security where he designed and implemented Government and Defense contractor security. Mark’s Portfolio included DEA, USAF, ARMY and several large National Defense Contractors. In 2006, Mark joined Secom and started the Government Division. Mark has an excellent understanding of Government specifications including the 705, NISPOM, JAFAN and UL2050. He works with top defense contractors, both locally and nationally, in providing sound solutions and certified systems. Mark has 3 wonderful grown children and enjoys the outdoors, especially the Outer Banks and out West. He is also interested in fishing, traveling, and his family. Vice President of SalesColby Forrest is the Vice President of Sales for Secom Security Integrators. 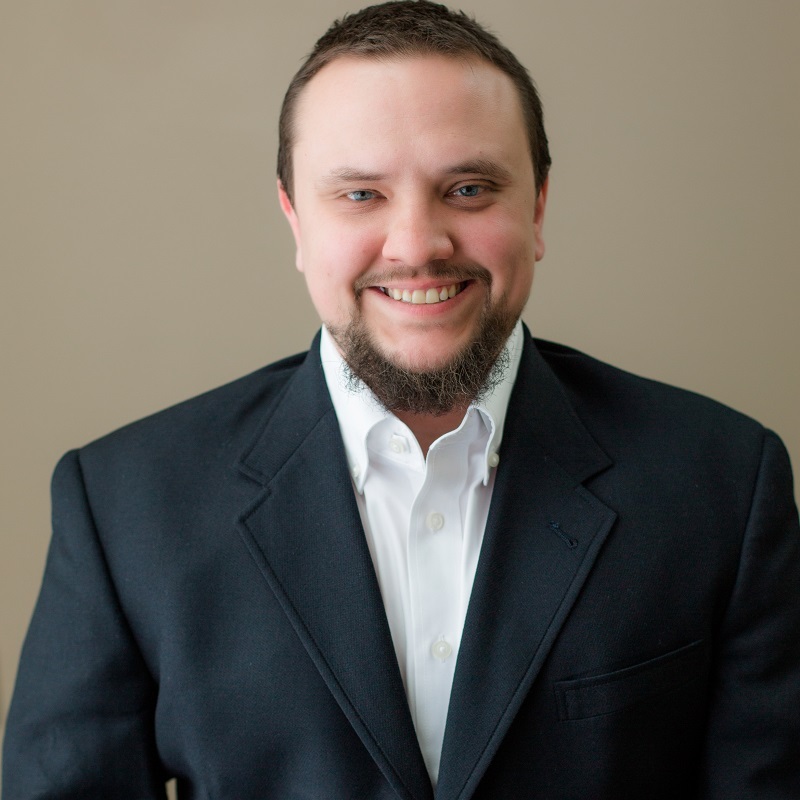 Colby oversees all aspects of sales, account relationship management, and marketing. 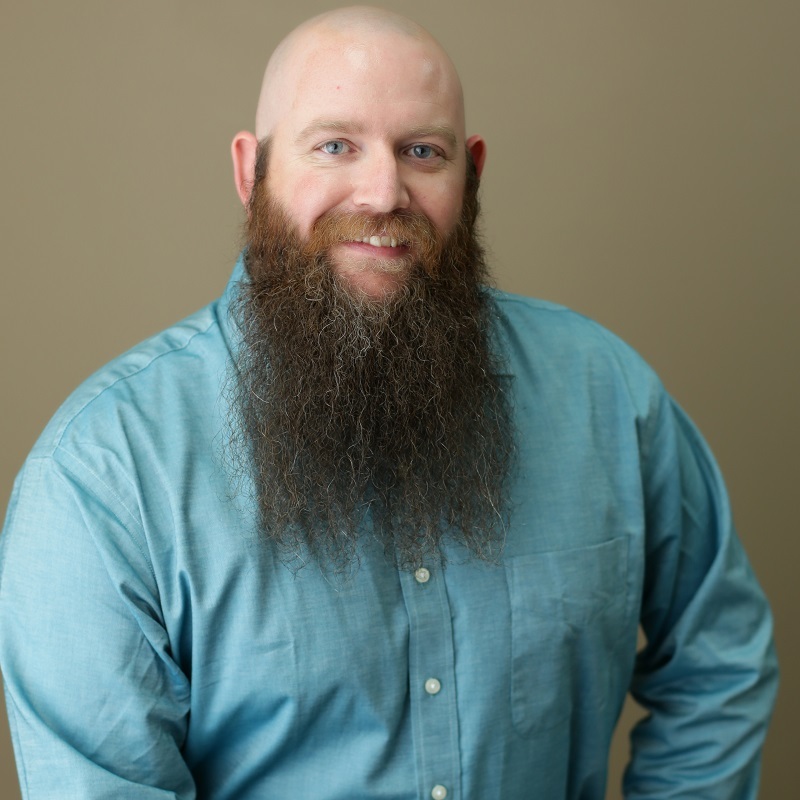 Colby has been in the security industry for over ten years, and joined Secom in the first quarter of 2018. 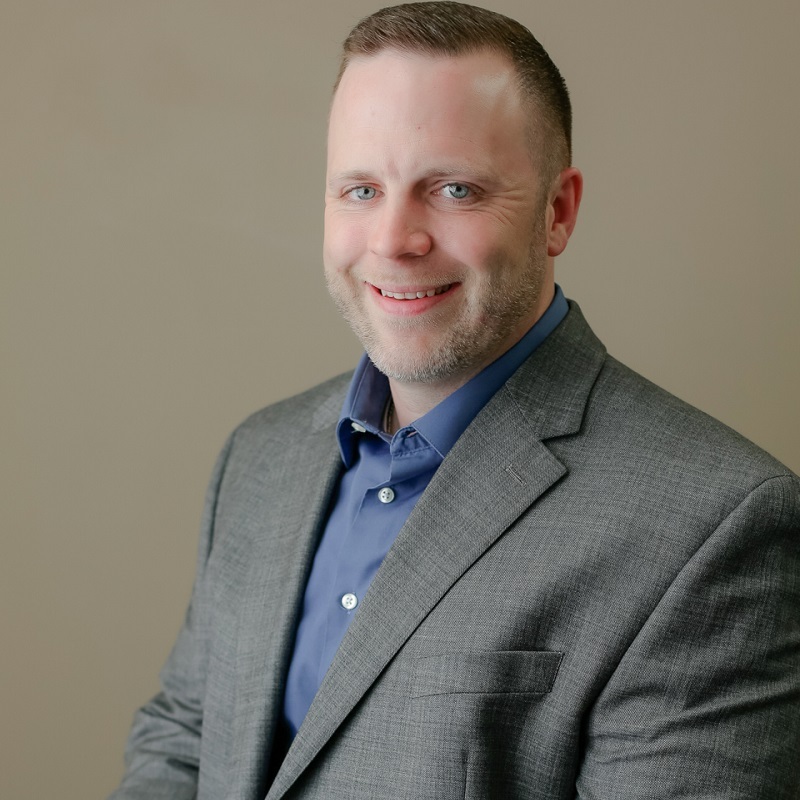 He was previously the Director of Sales with Security Associates, Regional Sales Manager for Guardian Protection, and General Manager for Brinks Home Security. Colby graduated from Shepherd University in Shepherdstown, WV in 2002. In his free time Colby is active in youth sports. He is the President of Spring Mills Youth Football Association, as well as head coach for the U-9 football, basketball, and soccer teams. Colby is based out of the Columbia, MD office. With nearly 20 years of business experience, Tom Freedman currently operates as a Senior Security Account Engineer with a competitive advantage and differentiating factor as a Certified Program Specialist (CPS) through the National Fire Protection Association (NFPA) and accredited IS-Approval in over 20 Courses of the National Preparedness Framework through the Federal Emergency Management Agency (FEMA) under the direction of the United States Department of Homeland Security (DHS). In addition, Tom is certified in First Aid, CPR, and AED through the American Red Cross and completed advanced studies on bleeding control, certified in ALICE Active Shooter Response Training, has completed his studies in Active Risk Survival, concentration in Threat and Hazard Identification Risk Analysis (THIRA), serves a Certified Personal Trainer (CPT), Specialist in Performance Nutrition (SPN), and Human Performance Coach (HPC). His formal education includes a B.S. in Business Management, B.S. in Business Finance, and B.S. in Physiology with additional courses in Accounting, Marketing, and Psychology. Leading up to today, Tom’s drive has been fueled by self-improvement and added-value to positively enhance individual and organizational performance and preparedness of all looking for maximization of progress. 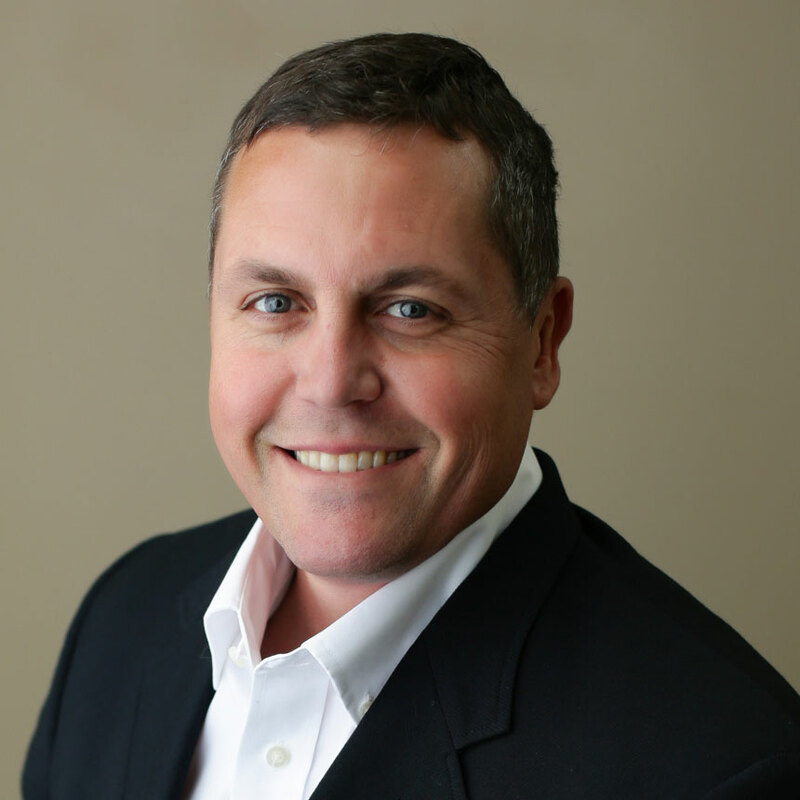 Mike Kidwell, Senior Sales, started with Secom in March of 2014. His specialties include UL 2050 Certification for SCIF and Closed area installations, Physical Security, Access Control, CCTV Surveillance, Intrusion Protection, SCIF Protection, Needs Analysis, Design and Development, Lifetime Customer Management. Mike is currently responsible for designing Physical Security, Access Control and CCTV Surveillance system for commercial installations. When not at work, Mike enjoys spending time with his wife and five kids. Mike’s entire family enjoys boating and fishing in the NNK. David Dorman is a Senior Security & Technology Consultant that started to work for Secom in 2018. 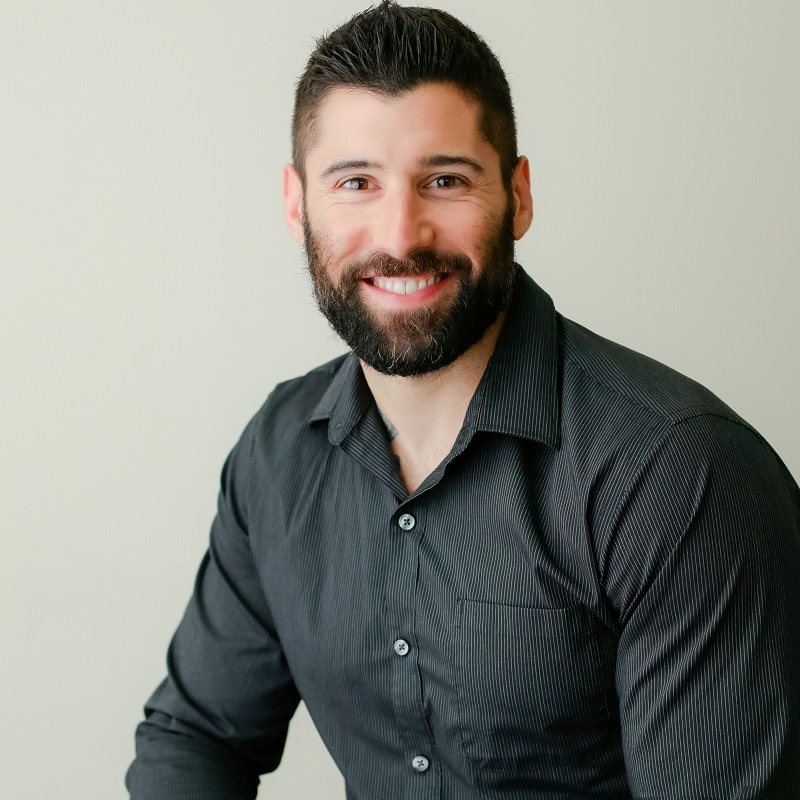 Previously Dave worked in the commercial and residential security industry industry since 2012, he covered the MD, DC, VA and surrounding areas during that time. 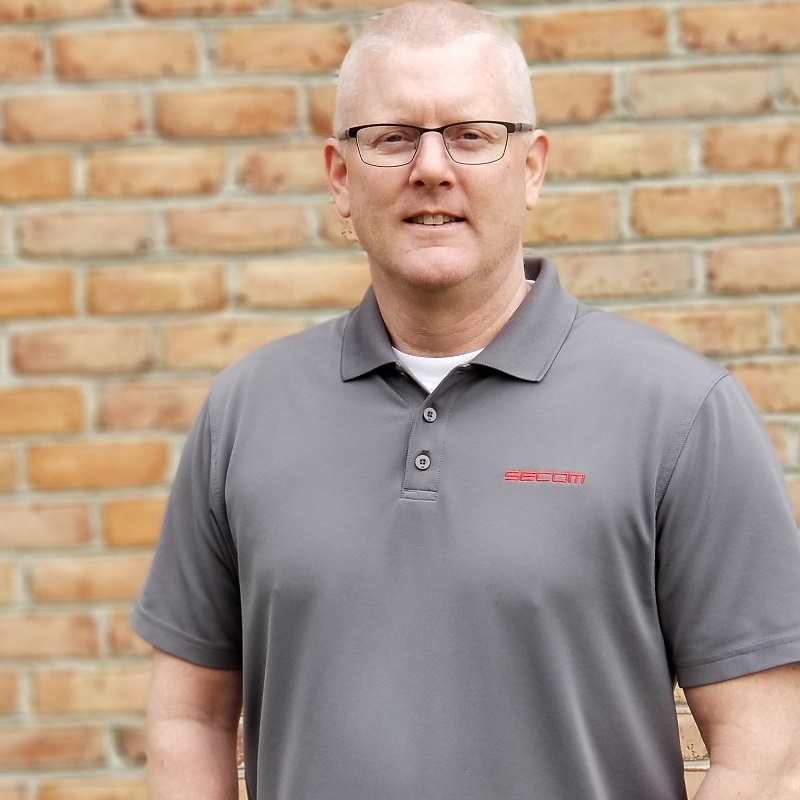 Dave has experience in a variety of manufacturers of Security, Access Control, Video, and Intercom Systems, as well as the operating software available for them. When he’s not working Dave prefers spending time with his family, 2 dogs, going to the gym, volunteering his time, and watching sports. Travis Griffin has been the Installation Manager with Secom since 2013. Travis has been in the field of low voltage for around 15 years with an Associates Degree in Telecommunications and Networks. In his spare time, Travis is an amateur Herpetologist with a focus on reptile husbandry and works as a hobbyist blacksmith. Johann Foster has worked with Secom since 2014 as Service Manager. Secom was Johann’s first position in the security field here. Previously, Johann was an electrician for about 7 years with various companies. In his free time, Johann reads, plays video games, bikes, and target shoots. Linda Mills joined Secom in 2017 as the Business Manager. Linda earned her degrees, AA in Accounting and BS in Business Admin – Management, from CTU Online. Her professional experience includes Accounting, Office Management and HR with a specialization in small business. She enjoys working in small business and the opportunities to contribute directly to their success. 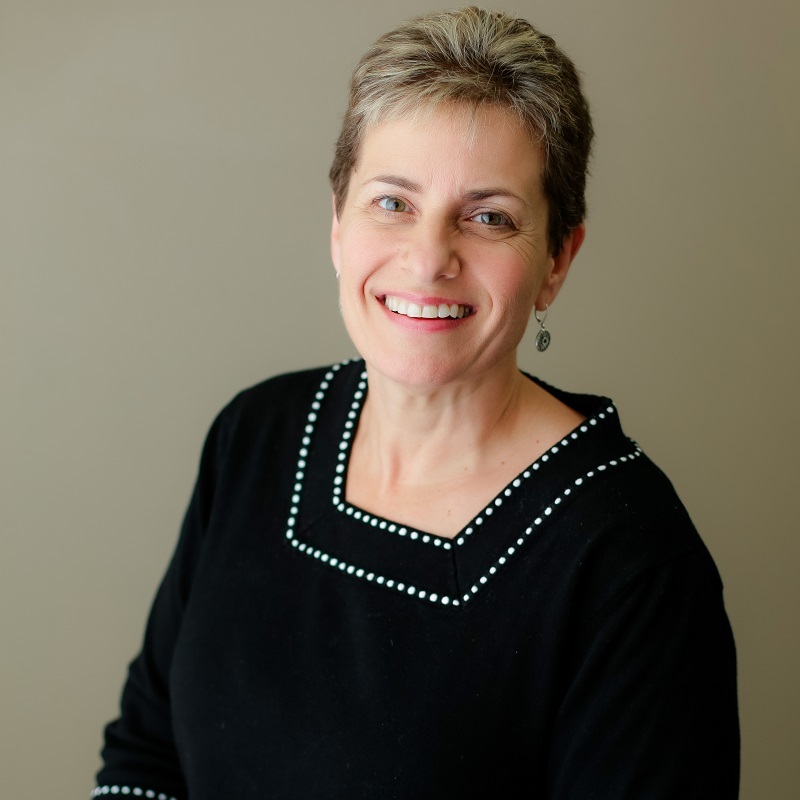 In her off time, Linda enjoys visiting local wineries, listening to music, attending professional sports events (yes she is a New York Yankee fan) and volunteering as a baby cuddler. She recently moved to Maryland after living most of her life in Connecticut.